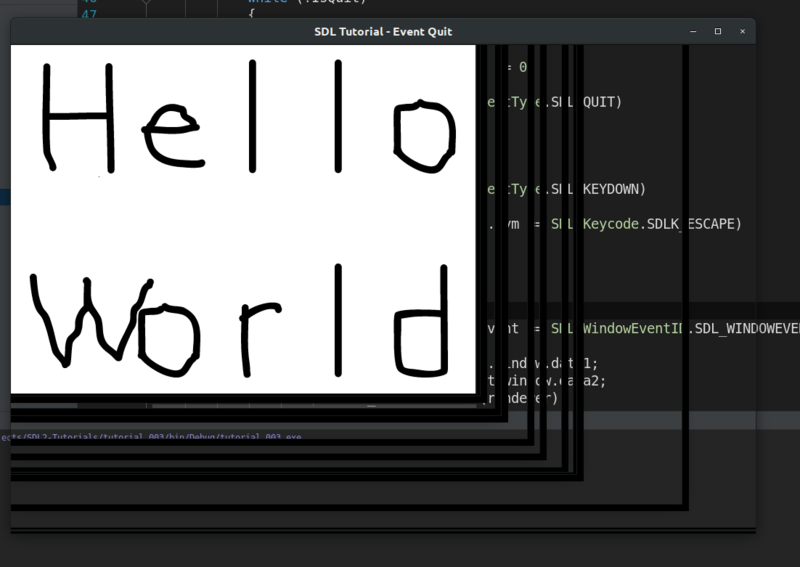 how do I resize SDL2 Window correctly? Can you help me, how do I resize renderer? Browse other questions tagged c# sdl2 or ask your own question. How to stop SDL from freezing the rendering while resizing the window?